If you’re a writer, you need to have a plan for how you want to be involved in the marketing and promotion of your book. This process should begin as soon as possible. Melrose Books authors are advised to begin the process about six months prior to publication, sometimes earlier. Here’s why. 1. The idea of promoting your book, and yourself (something for another day), prior to publication is to gather an audience. This audience will be a foundation for sales. Larger audiences mean higher sales potential. 2. Lead time is important. It allows you time to build relationships, become involved in and engage with your market. It also allows you to build trust. Introducing a product the moment you meet someone is too much of a hard sell in today’s market, so you need to engage them first. 3. It takes the pressure off of you. Instead of rushing to get attention the week that your book arrives, you have time to coordinate meetings, events, interviews, reviews; it grants you flexibility; it allows you to build some kind of anticipation. And it makes you look professional. Ask yourself some questions and do some research. Who are you writing for? What kind of person, or what group of people, will be the most interested? Where and how can you reach them? How does your competition profile with costs and covers? How is your book unique? Create a list; it can be a life saver. Draw out your timeline: publication date, cover completion date, press notification dates, galley proof/review copy dates, blog posts, etc. Think about what your online strategy will be. Are you prolific enough to be a blogger, or would a Facebook Fan Page be more appropriate? Do you have a sufficient focus to make Twitter worth your efforts? Perhaps having a webpage is sufficient? You don’t need to do everything, but to grab the largest potential audience you do need to be involved online…with a plan. Just as important as timelines, your plan needs to have some kind of a budget and an understanding of how much time you will have to commit to marketing and promotion. If you have three hours every Saturday, that will dictate what you can and should do compared to if you have an hour available every day of the week. Take responsibility, be patient, and think ahead. This entry was posted in Author Self Promotion 101. Bookmark the permalink. 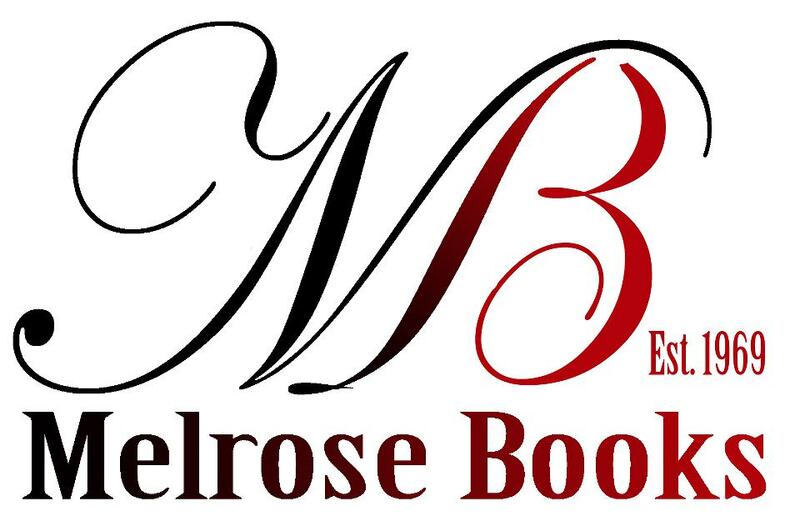 « Melrose Books wants you to design a book cover! Great article! Your audience might be interested in Book Promoting 101: How To Tell The World About Your Book, rated 5 stars by Midwest Book Review. It’s a bit like this article but expanded to 150 pages with tips, guest articles, and a sample marketing plan by Joanna Penn of The Creative Penn blog.